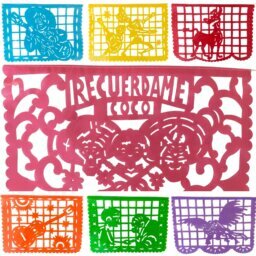 Hidden in idyllic isolation, the haciendas of Old Mexico strike powerful chords with their rich mix of myth, history, and impressive architecture. 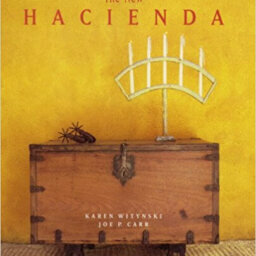 With the surge in popularity of hacienda restoration throughout Mexico, the time is ripe for the release of The New Hacienda in paperback. 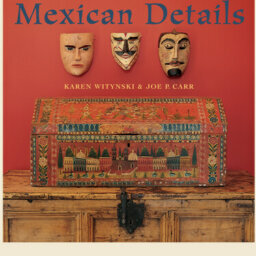 Travel behind the scenes with authors Karen Witynski and Joe P. Carr as they open the doors to Mexico’s remote country estates and reveal innovative interiors, artifacts, and antiques that echo the hacienda’s original architectural splendor. 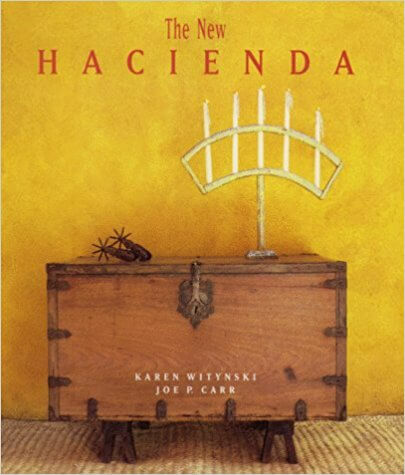 The New Hacienda looks at the ways in which designers and architects have integrated the visual culture of the hacienda and blended Mexican elements in new homes on both sides of the border. 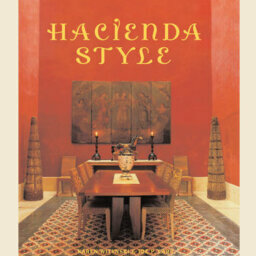 From ancient stone walls and arcaded portals to cobbled courtyards and grand salons, hacienda style comes alive with a spirited mix of once-forgotten objects and contemporary furniture. 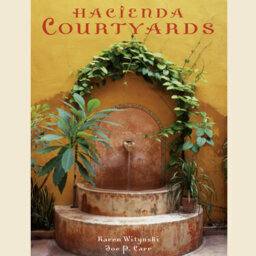 Originally dedicated to coffee, sugar, mescal, henequen, and wheat production, haciendas have been transformed into myriad new roles—as country homes for artists, filmmakers, equestrians, and business entrepreneurs as well as eco-conscious resorts, art centers, riding schools, restaurants, and 21st century workspaces. 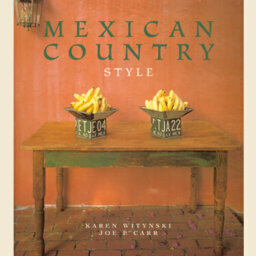 The hacienda lives on in the familiar use of natural materials and in the pared-down beauty of its interiors. 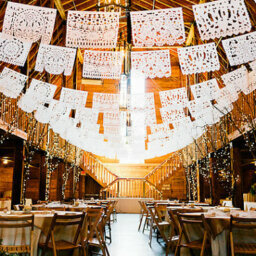 Designers and architects have found inspiration in the visual culture of the hacienda and have integrated Mexican elements into new homes on both sides of the border. The New Hacienda offers a rich entrance to the world of Mexico’s country estates and their influence on contemporary design.